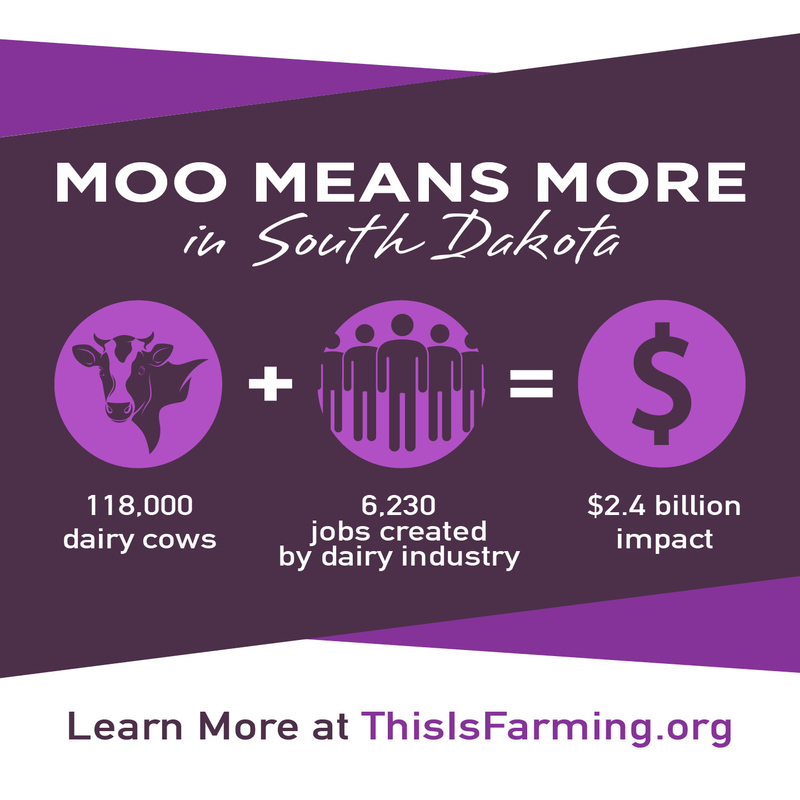 June is Dairy Month, giving all South Dakotans an opportunity to appreciate the contributions of the dairy industry! Dairy products provide most of the calcium in our diets, which is essential for building strong bones and teeth. 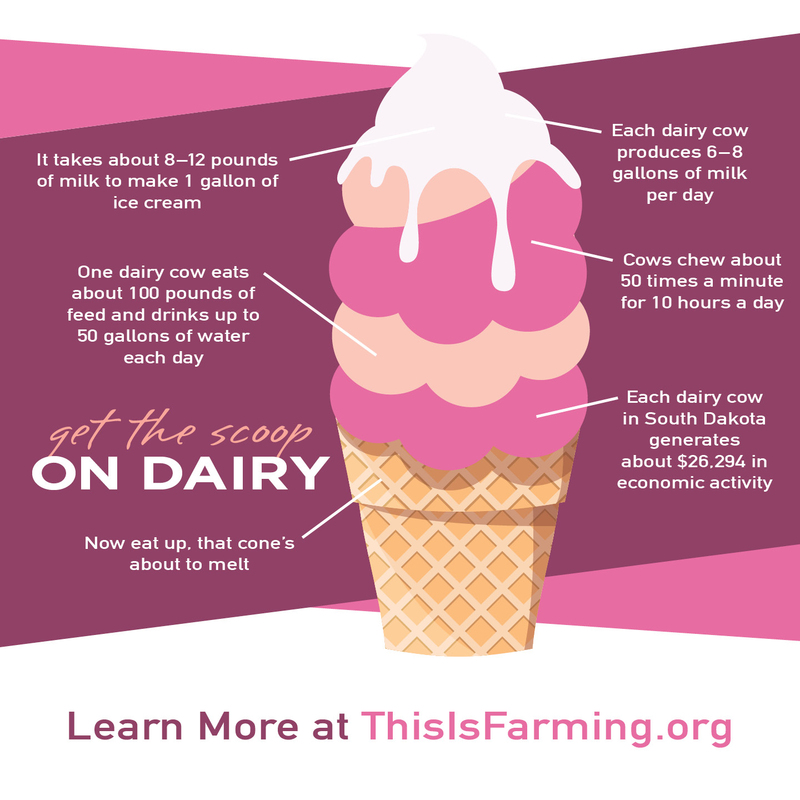 Join South Dakota Corn in celebrating dairy farmers—we suggest a tall glass of chocolate milk or a double-dip ice cream cone!